lunch! is a truly unique trade show that brings together the entire food-to-go industry under one roof. 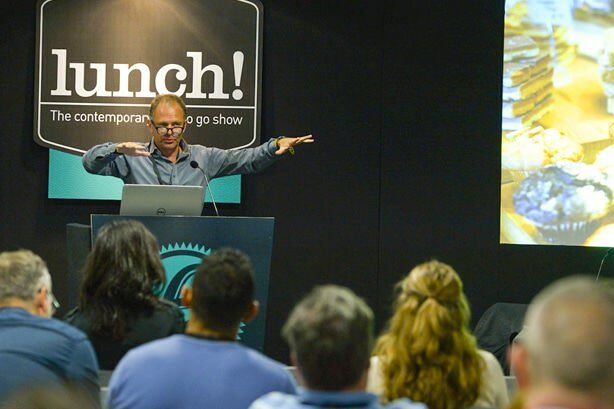 Packed full of everything you need to take your café, sandwich bar or coffee shop business to the next level – from delicious new food and drink and innovative packaging solutions to leading keynotes and unrivalled networking. With over 370 exhibitors and over 6000 visitors over the two day event, lunch! is the trade show to find innovative, new and exciting products. Join us on Thursday 20 and Friday 21 September 2018 at ExCeL London for your only award-winning trade show entirely dedicated to the food-to-go sector.